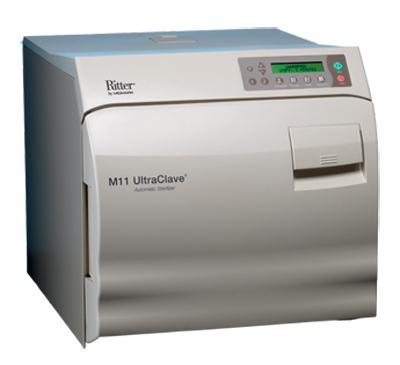 The Midmark M11 Ultraclave has one of the largest chamber sizes of any tabletop sterilizer on the market. 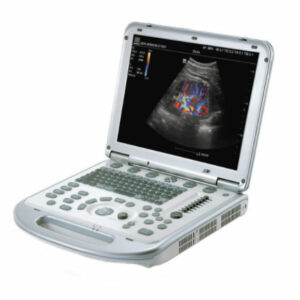 It is designed to increase your instrument processing capacity. 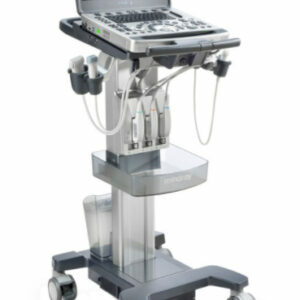 The Midmark M11 Ultraclave has one of the largest chamber sizes of any tabletop sterilizer on the market. 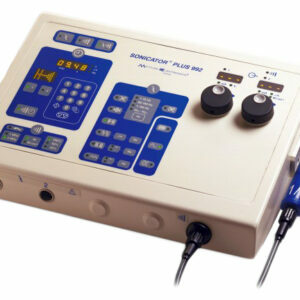 It is designed to increase your instrument processing capacity. The four pre-programmed sterilization cycles, unwrapped, pouched, packs, and hand pieces make operating the machine simple. You can change and save exposure time, temperature, dry time, and vent controls. The display is intuitive and offers easy to follow prompts. It is equipped with an automatic-open door. LCD alerts if the user does not close the door entirely or if the tank water level is low. Reservoir fill port and drain tube are on the front of the unit.